I’m back! Check my Community Tab if you wanna know a bit about why I’ve been gone. 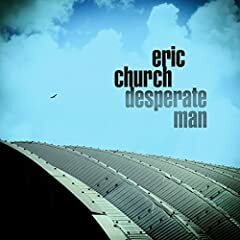 Excited to cover the Chief himself, Eric Church, and his album ‘Desperate Man’ today! 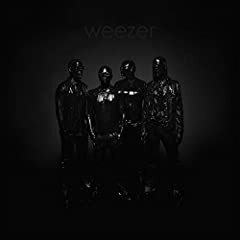 I really like this new album, though I don’t think it’s the masterpiece that Mr. Misunderstood was. Lemme know your thoughts! 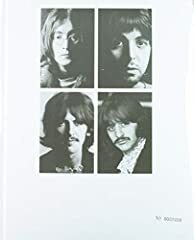 Singles: “Some of It”, “Jukebox & a Bar”, “Solid”. Single to wait for next record: “Hangin’ Around”. 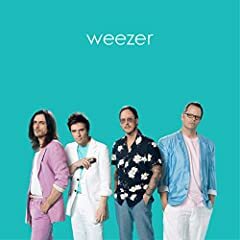 This album is really weird. Grady if u could just rejoice with me in what just happed on the billboard chart. Remember when u said lose it was a forgettable single. Well, it will be remembered forever. For breaking the broken meant to be streak. Good review– Eric Church has his own unique style. This is definitely part of his success. Hippie Radio is so special. One of the few songs that gave me chills on first listen. Great review Grady. So glad you’re back. This album is so damn good. What do you think of Kip’s new acoustic project?